Sidharth Malhotra is the latest celebrity to condemn the opposition to Sanjay Leela Bhansali’s upcoming epic Padmavati. The actor said that people should not be judgmental about a film without watching it. Padmavati, based on the legend of Rani Padmini, has been marred by controversies since January after a Rajput group slapped director Sanjay Leela Bhansali and vandalised the film’s set for they believed that the director was distorting history. Various sections of the community have raised objection to the film, demanding its ban and as the Deepika Padukone starrer nears its release (on December 1), the opposing voices have only gained fervor. Many other celebrities like Salman Khan, Farhan Akhtar and Sudhir Mishra criticised the violence that the film has been subjected to. 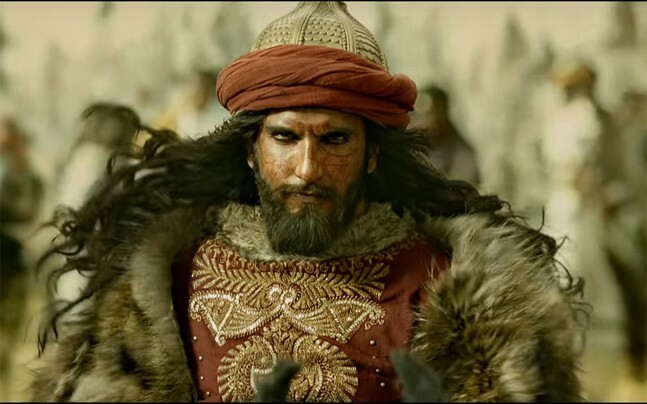 The latest development is that the film’s producers, Viacom 18 and Bhansali Productions, have agreed to screen the movie for a Rajput delegate before the release.